The Tank Crew discuss the infamous Brady Bunch TV show. Here's the story of a complex cast of characters and how they all worked together (or not) to make the iconic show what it is today, unforgettable. Also: Inception, A Town Called Panic and more! 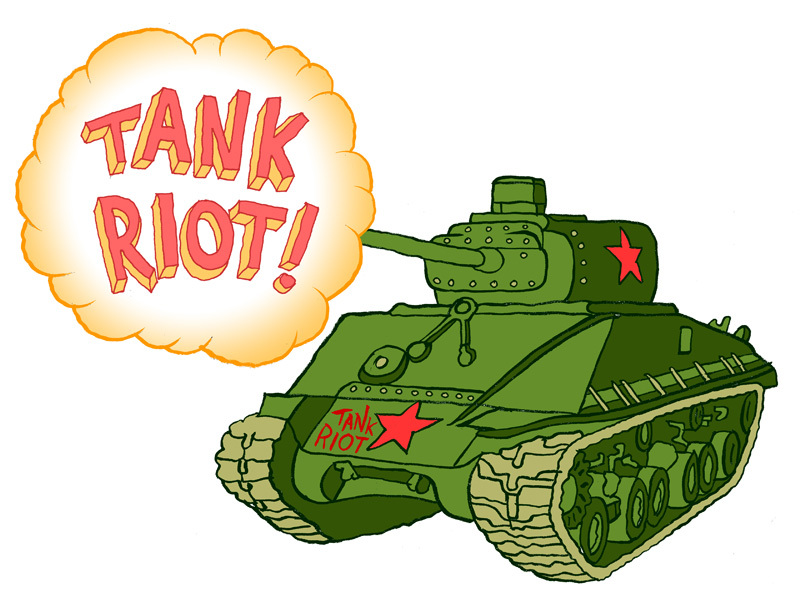 Tank Riot thanks Chris Judge for the new Tank Riot drawing.